Buying a vehicle is one of the biggest purchase decisions we have to make. Therefore, with such a large investment, you will want to make sure you are well prepared before making your purchase. For that reason alone, it’s best to know which mistakes to avoid when purchasing a car. The biggest mistake you could make is not doing your homework. The internet is readily available and as such, you should be taking advantage of it. Sites like Edmonds and Kelly Blue Book offer loads of free information such as prices, reviews, ratings etc. Sites such as CarFax offer reports that will let you know about past accidents, maintenance, and even if the car was branded a lemon. A lemon is a vehicle that turns out to have several manufacturing defects that impact its safety, utility, or value. Knowing your credit score is very important. Your credit score determines your ability to get financing, as well as the rate you receive. If you are not in a rush to get a car and your credit is not in top-shape, it may be in your best interest to spend some time increasing your credit score. This will improve the rate you will receive when you are ready to finance your car. This is a common practice shady car dealerships will use if the sales rep is trying to talk you into a car out of your price range. They will often tell you the price in monthly payments instead of the car’s price. This is because the deal sounds do-able by viewing the price of the car via extended monthly payments. 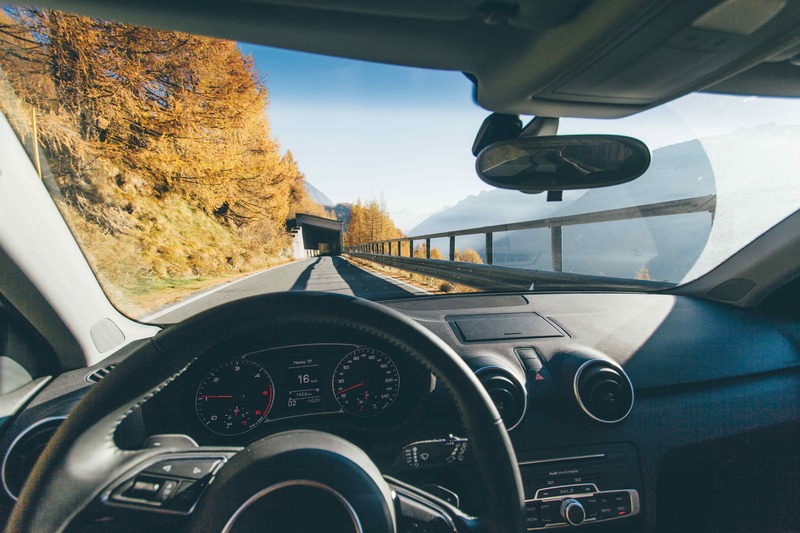 While an extended loan term will lower your monthly payment, it will add on a significant amount of interest, causing you to pay much more for your car in total. Spend some time digging into your finances and figuring out a total price on a car you can afford. Use this when you go into the dealership and ask the sales rep to tell you the price of the car, not the monthly price. You can use our car affordability calculator to help you determine what you can afford before you shop. Launch FCU has a list of trusted, local dealers to help you make your car buying journey much easier. Click here for the list. It’s best to find out the value of your trade-in before you go to the dealership. This way, if the dealership tries to low ball you, you can show them your car is worth more. Sites like Edmonds can give you an appraisal that you can print out and bring with you. Never be afraid to say no. If you don’t think you’re getting a fair deal, then don’t proceed. You can always come back later.